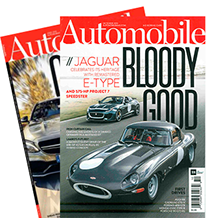 List includes vintage Ferraris, Mercedes-Benz', and Bugattis. Every year at Pebble, Gooding & Co. consistently wrangles a field of vintage metal rare that would crown any collection, no matter the size or scope. 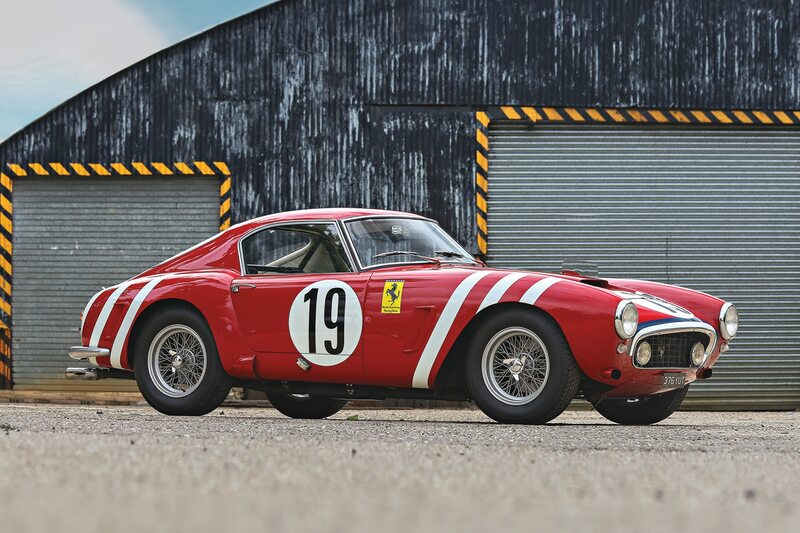 Our favorite car is the auction headliner, a superb 1960 Ferrari 250 GT SWB Berlinetta Competizione. A 250 GTO in everything but name, the GT SWB is one of Ferrari’s sweetest spots in history. It combines sublime drivability, handling, power, and stunning good looks into one complete package. We’re not alone in this train of thought, as the sale estimate for this fantastic car is said to be $15-$18 million. Are you more of an open-air enthusiast? Spend roughly the same amount of coin on Gooding & Co.’s 1959 Ferrari 250 GT LWB California Spider Competizione and enjoy one the greatest roadsters ever conceived. Photo courtesy of Mathieu Heurtault for Gooding and Co.
Porsche makes an impressive showing this year as well, with a handful of significant 911s from the 90s, including a 1994 Porsche 964 Turbo 3.6 S Flachbau, 1997 Porsche 993 Turbo S, and a 1995 Porsche 993 Carrera 3.8 RS. Not old enough? Make a beeline for the 1958 Porsche 550A Spyder, but be prepared to shell out close to $6,000,000. A few neat oddities made their way onto the roster as well, including a wonderfully brutal 2005 Mercedes-Benz CLK DTM AMG, a special run of CLKs wearing boxed fender flares inspired by German touring car series race cars. Think of the CLK DTM as the AMG Black Series before the Black Series existed. Get your bidding paddles ready, and check out the Gooding & Co. Monterey auction August 20 – 21st. Pro Tip: Opting for the $100 spectator admission gets you an extra pass for a guest, plus a beautifully produced catalog set that you’ll keep on your bookshelf for years to come. Photo of 1960 Ferrari 250 GT SWB Berlinetta Competizione courtesy of Mathieu Heurtault for Gooding and Co.